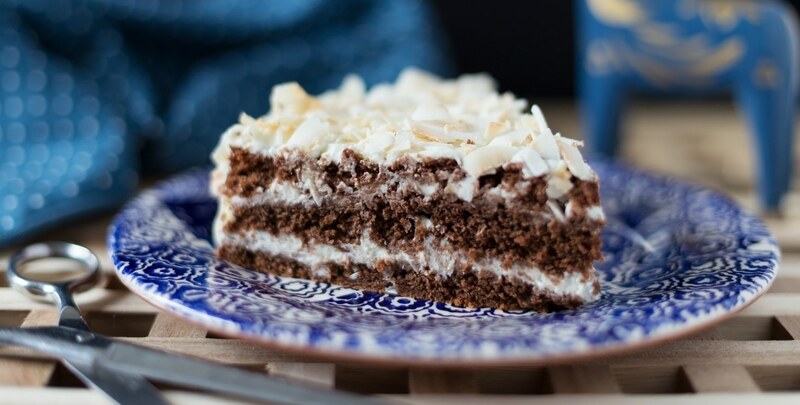 Sweet coconut cream layers of filling in between layers of dark chocolate cake. 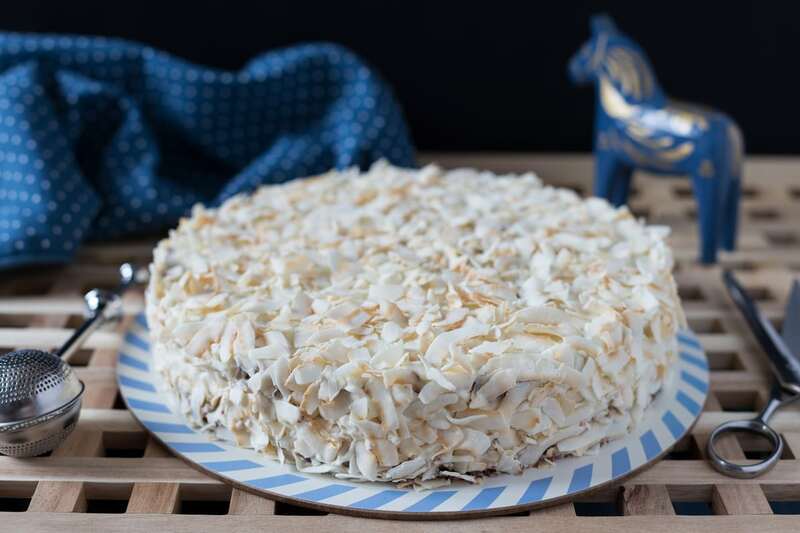 The cake is entirely covered in coconut flakes, for an extra coconut flavour. In order to ensure also a deep chocolate flavour to it, I made the sponge with melted dark chocolate instead of cocoa powder. This way, the flavours of chocolate and coconut were both the stars. This is the cake I made myself for my birthday this year. 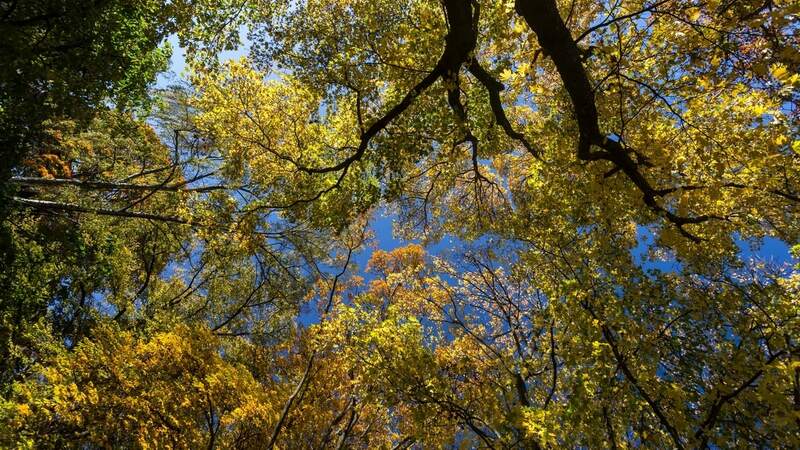 Just like every year, October 25 came and went. Last year it had been a little more special, as it was my 30th. It had also been a very busy day, which ended with a special dinner and a nice surprise from my former university people at the annual Africa Days dinner. This year had a much slower tempo, but it still came and went. No work, no lessons, I spent the day at home baking with a friend who has started the tradition of visiting us for my birthday. When I have an enthusiastic helper in the kitchen I always manage to get so much done! In a way, this is already a big birthday gift! So for my 31st we decided to have a pizza dinner and made 4 different types of pizza. If that was not enough to keep us busy the whole day, of course we also needed to take care of the birthday cake. I wanted a chocolate birthday cake covered with coconut flakes. 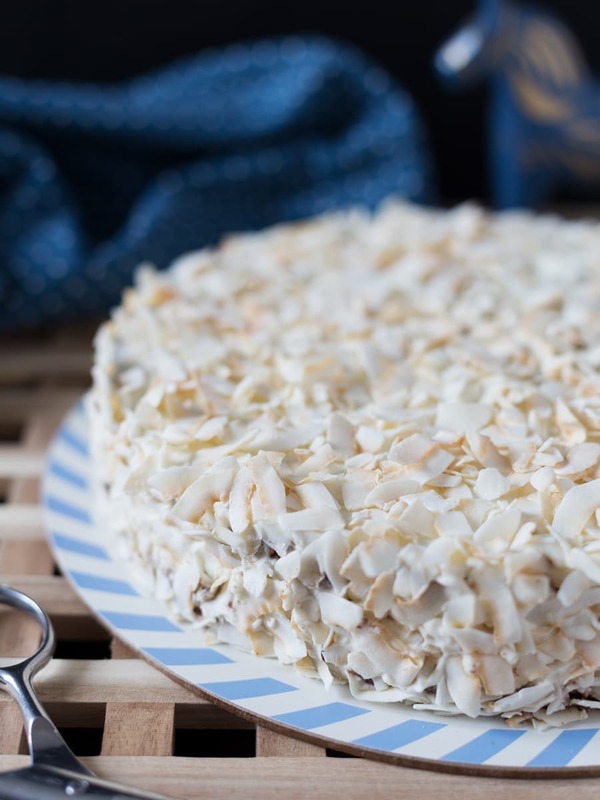 I am not a big fan of shredded coconut on the sides of cakes, as I perceive it as an incredibly out of fashion decoration. All through the ’80s and early ’90s every 25th of October featured a cake covered in shredded coconut. I really love the taste of coconut, but I was tired of the usual shape. Until I discovered coconut flakes! A dark chocolate sponge was the initial idea. Coconut flakes would be the outer decoration. What with the filling, then? A chocolate filling could make the cake too chocolate-y. Coconut it had to be. 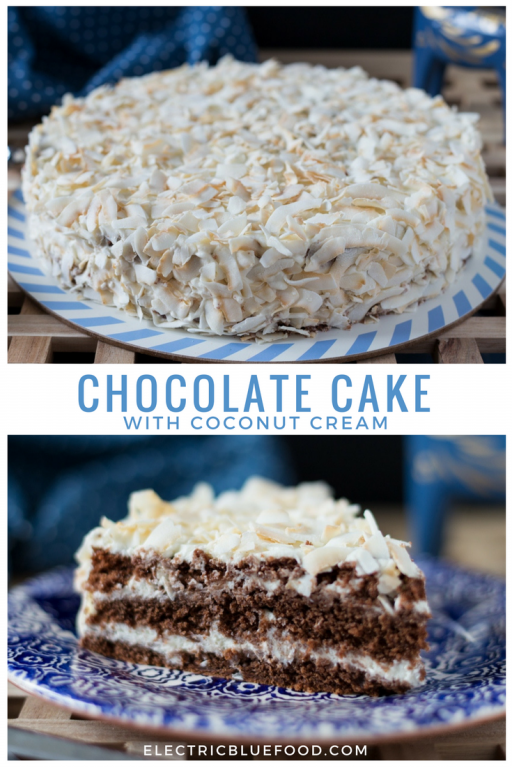 So I made a filling with canned coconut cream and it turned out to be a great match to my chocolate cake! 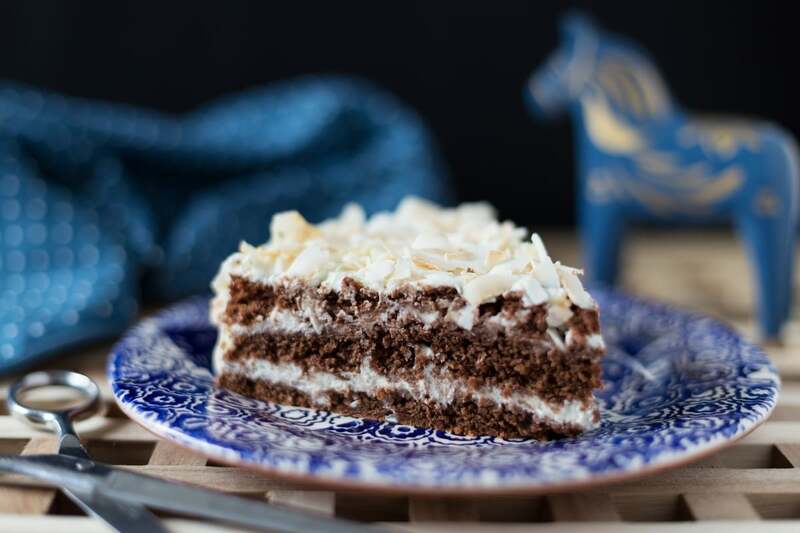 The chocolate cake recipe follows, to see the filling jump to the coconut filling recipe. Combine the chocolate and milk in a pot and melt over a double boiler. When melted, set aside and let cool to room temperature. In a bowl combine the butter and the sugar and beat at medium speed until creamy. Always beating add the eggs, one at a time. When the melted chocolate has reached room temperature, beat that in. Combine the flour and baking powder and sift into butter mixture. Start the mixer again at slow speed and incorporate the flour mixture. 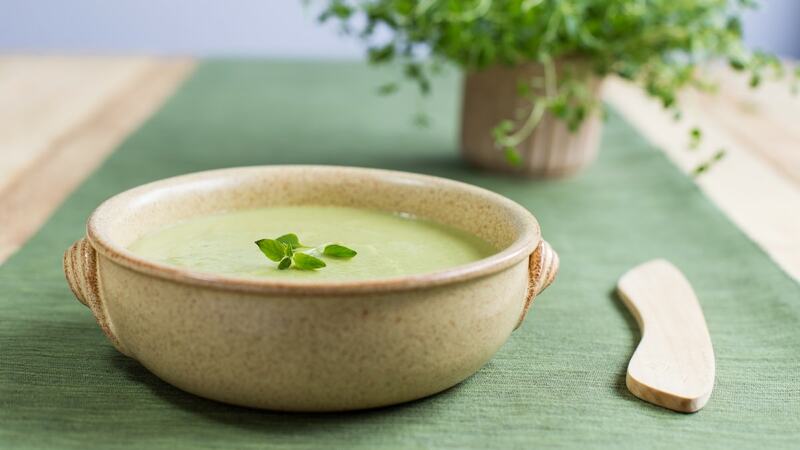 Transfer batter to a baking pan and bake in the preheated oven at 170°C for 35-40 minutes. When the cake has cooled to room temperature, cut it into layers. I used a 24 cm baking pan and was able to cut my chocolate cake into three layers. Alternatively, divide the batter into separate pans and bake them separately. Both the baking and cooling time will be shorter, but keep in mind that the separate layers could dry up much faster, if the cake is baked a day in advance. This cake is quite dry and compact itself, ad not very easy to handle if compared to more “elastic” options like sponge cake, much easier to use in layer cakes. Combine the coconut cream and the powdered sugar in a bowl. I used the thick part of canned coconut milk, which was 21% fat. Beat the coconut cream and sugar at medium speed until combined. In another bowl, whip the cream until stiff. Fold the whipped cream into the coconut cream mixture and chill until ready for use. Spread the coconut cream filling evenly and stack the cake layers. The coconut cream needs to be spread all over the cake, so divide it carefully when filling the cake. When the cake is assembled, crumb coat it spreading more coconut cream all over and all around the sides of the cake. Besides locking the moisture in, this will help ensure the coconut flakes stay on the cake. Lastly, spread the coconut flakes all over the cake and on the sides, gently pressing it onto the sides to stick it to the cream. Keep it chilled to ensure it firms up even more. In summary, my 31st birthday party was a carbohydrate feast. With 4 different types of pizza and a birthday cake I think we all need to swap more than one meal to a healthy salad this coming week. Feeling inspired? Here’s my home-made pizza recipe, the one we followed for my birthday dinner. a bit late, but – HAPPY BIRTHDAY!!! 🙂 and pizza + cake sounds like a perfect birthday meal to me 😀 this cake looks so delicious, yum!